ITS BACK!!! Changes is back in its old time slot Sundays 5pmPT/8pmET Stacy will mix the best in Rap,R&B and Hip Hop from the 80's till today. Join your Host DJ Azteca as she mixes up some of the best throwback freestyle that she can get her hands on. On here to N3 Radio. Its time to get to dancing so lets party after a long day. Join N3 Radio's Crazy Maisie as she hosts the Horrorcore Sick N' Twisted Happy Hour!! Join Stacy as she brings you some epic cover band music. Listen as different artists underground and mainstream recreate your favorite songs. 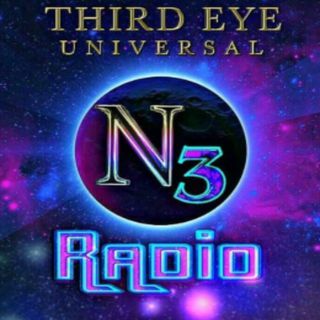 Live starting Thursdays 7pmPT/10pmET only to N3 Radio and n3radio.com. Stacy brings you the best in Alternative, Grunge, Punk Hard Rock, Emo and much much more. The Jazzlands Hosted By R. C.
Robert brings you the best In Retro Wave, Nu Wave and much much more.